With Memorial and Independence Day around the corner, the timing of the release of our Heroic collection couldn't be more perfect. Although we honor our service men and women in our hearts every day, we love the summer months when there are two holidays dedicated to celebrate our country and honor the heroic people who provide freedoms we all enjoy. 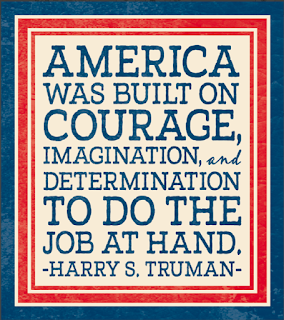 Our "Heroic" collection is a classic Americana range of double-sided pattern paper and cardstock sticker accents. 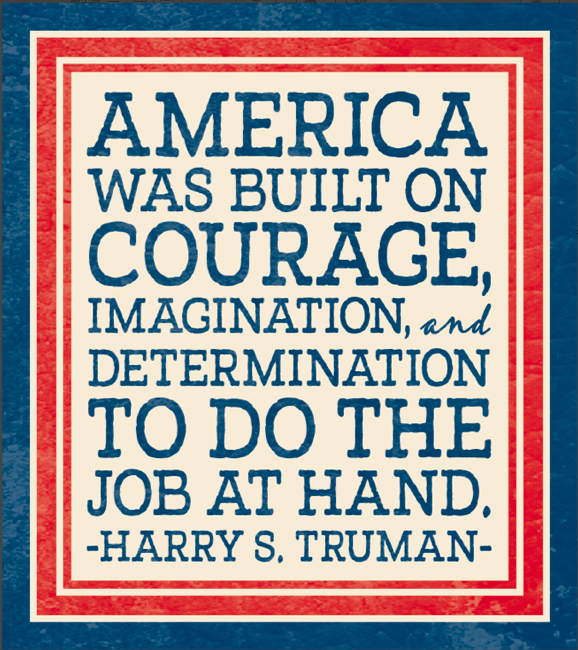 The paper designs are patriotic and timeless...perfect for past, present and future heroes. We envision this line being used not only for military memories, but for vacations, birthdays, holidays and anything where courage, imagination and determination are being highlighted. We are honored to present "Heroic" and hope it will make it's way into your family albums, home decor and celebrations throughout time. Oh, and don't forget, Authentique Paper is 100% Made in America! Keep advertising 100% made in America, that is a good thing!!! This is so beautiful and perfect for all our Patriotic pages!